Finished in chrome with a 25mm diameter. 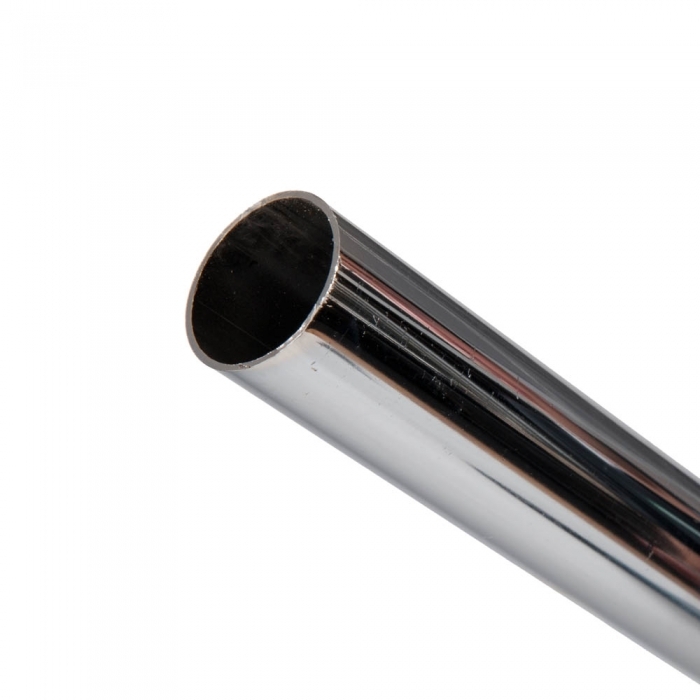 The tube and fittings that we sell are designed for domestic and light commercial applications. Sold in a pack of 10, and each tube is 3 metres in length.